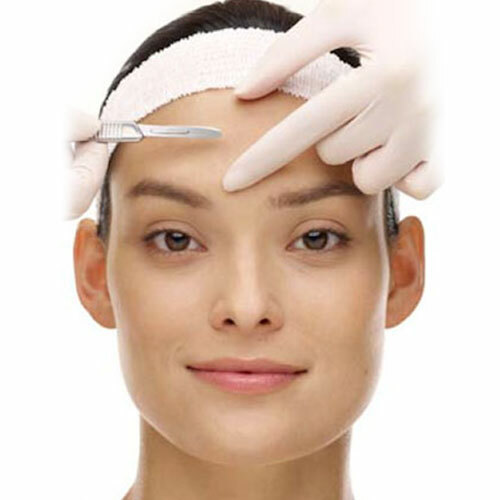 Dermaplaning is a quick painless, noninvasive procedure performed with a surgical blade where the dead skin cells are manually scraped away. Unlike chemical peels and other skin procedures, there’s no downtime to this procedure. It can be done on all skin colors and skin types. It also removes the fine vellus hair from the face that cannot be removed with lasers. The controlled skin scraping induces the skin to generate new cells and also leaving a soft, smooth hair free skin. This particular procedure is suited for clients who are short on time for an elaborate medifacial but need to undergo a rejuvenation procedure. This procedure is also suited for thick skin or oily skin patients or women with facial hair. This procedure is particularly indicated in someone who has very sensitive skin and is allergic to even medicine grade hypoallergenic products. This procedure can be combined with chemical peel, immediately or a few days after the procedure or an elaborate medifacial too.